Discover PsiSyn's Youtube and Instagram stats, most viewed videos and tag analysis. 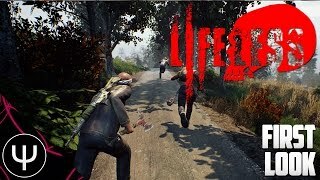 My channel focuses on ARMA 3, roleplay, and survival games! You can check out my social media sites below, as well as my Twitch page and my PC specs which I use for recording. Get inspired by discovering the TOP 100 Youtube videos of PsiSyn. 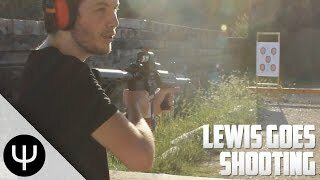 CS:GO — AWP Dragon Lore Unboxing! 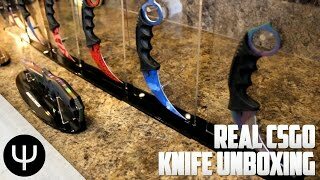 Real CS:GO Knife Unboxing — Part 1! 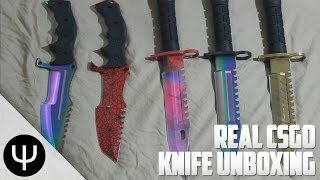 Real CS:GO Knife Unboxing — Part 2! 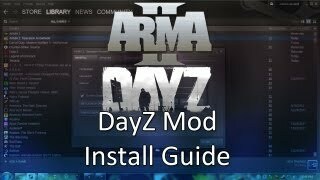 ARMA 2: DayZ Mod Installation! 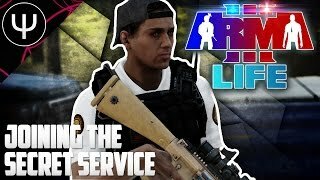 ARMA 3: Life Mod — Joining the Secret Service! 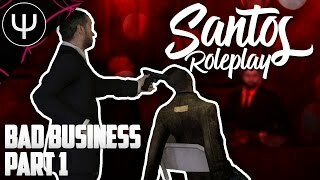 GMod: SantosRP Mod — Bad Business — Part 1 — Security Guard! 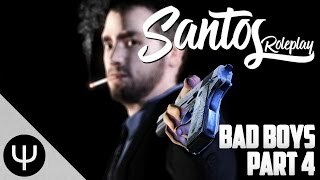 GMod: SantosRP Mod — Bad Boys — Part 4 — Legalities! 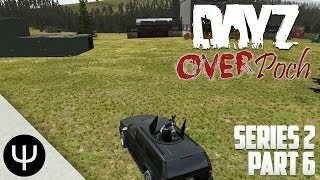 ARMA 2: DayZ Overpoch Mod — Series 2 — Part 6 — Car Acrobatics! Discover which video tags are used by PsiSyn for the most videos.